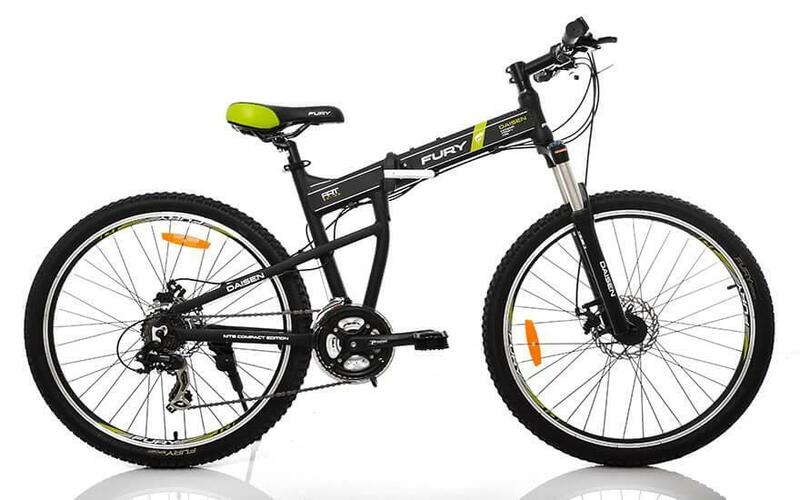 Sports bicycle Fornix BM703 is designed to be simple and extremely outstanding with a sporty style. Although is the cheap car but Fornix BM703 is very popular with young people because of the youthful colors and besides the new innovations of the car bring more relevance to the weight as well as the height suitable for the subject which is students. With a limited fee, you absolutely can own a Fornix BM703 bike like that. The entire side of the car is designed with aerodynamic design that is resistant to impact and reduces wind resistance best for maximum speed. The fork system is more rugged and for gravel and rough roads to absorb the best aerodynamics. The car is equipped with 24-speed motion with 8 rear wheels and 3 front wheels for users to choose and experience the maximum speed and suitable for different types of terrain. Disc brakes used for both front and rear wheels make the driver able to control and win safer in all conditions such as slippery rain or gravel roads. In the back of the car equipped with a bagpipe helps to assist with loading when riding or carrying more people. In addition, the vehicle is also fitted with reflective panels in the front and rear of the vehicle to be able to help the traffic to be completely safer in the dark. – HANDBAR: Aluminum alloy enhances the anti-scratch electrostatic painting technology. – HANDBARSTEM: Aluminum alloy enhances scratch-resistant electrostatic painting technology. – SADDLE: High quality aluminum alloy. – SEAT TUBE: High quality aluminum alloy. – SHIFTER LEVER: 24 speed with 3 front disks and 7 back wheels. – RIM: European standard 2-layer aluminum alloy. – HUB: High quality aluminum alloy.